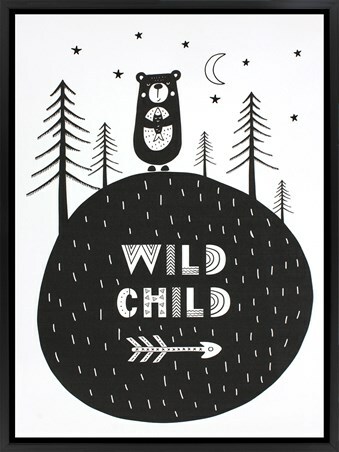 Let your little wild child run free and explore until their heart's content! 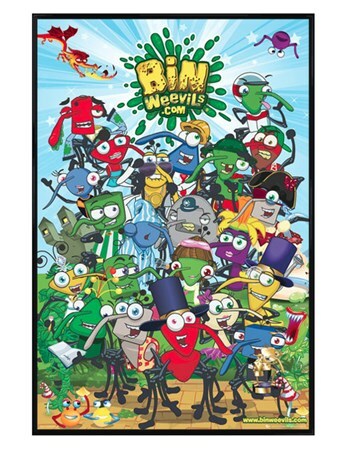 If they love nothing more than outside adventures, finding streams, digging holes or searching for bugs, then this fabulous black and white framed canvas print is bound to make a great addition to their bedroom. 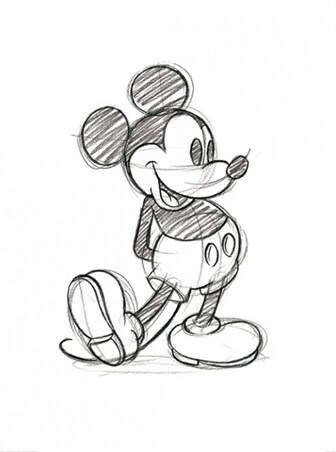 Let your cub's imagination grow and make sure they keep on exploring! 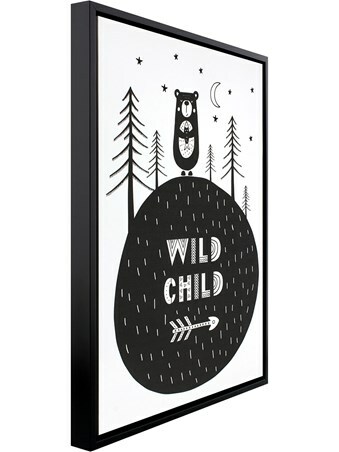 High quality, framed Wild Child, Bear canvas print with a bespoke frame by our custom framing service.